In 2004, Grove Medical Associates realized the promise and potential of Electronic Medical Records. 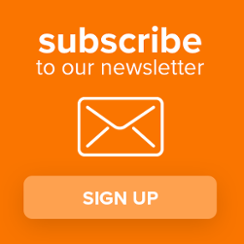 Its overarching clinical goals were, and continue to be, the delivery of high-quality patient care and improved patient safety. Grove Medical selected eClinicalWorks’ comprehensive EMR/PM solution for better patient care. Grove Medical Associates, PC is a privately owned internal medicine practice serving Worcester County, in central Massachusetts. 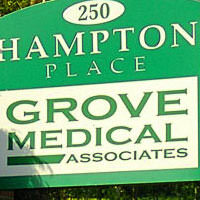 Grove Medical employs three board-certified internal medicine physicians, a board-certified endocrinologist/IM physician, an internal medicine physician, a physician’s assistant, a certified diabetes instructor, an ultrasound technician, and a staff of 17 that includes registered nurses, medical assistants, and an administrative support staff.